How Do I Break My Lease in Virginia? As outlined in the Virginia Code, you may only break your lease in very specific circumstances such as military deployment or in the case of domestic abuse. For any rental unit, the landlord and the tenant will typically sign a lease agreement. This agreement states what rent the tenant will pay, and how long they’ll live there before signing a new lease. The lease agreement may also spell out the responsibilities of the tenant and the landlord for the duration of the lease. But what if circumstances force you to move out before your lease is up? Are there ways to legally break your lease in Virginia? In this article, we’ll discuss the very specific situations in which you can break your lease without penalty in Virginia. When is it Legal to Break a Lease in Virginia? Generally speaking, if you break your lease you’re responsible for paying rent for the remaining months of the lease’s term. However, there are a few specific exceptions that allow you to break your lease without penalty. If the government calls you to active military service after you sign a lease, you can break your lease without penalty. This is a right covered by federal law. To break your lease, you’ll have to submit written notice to your landlord. Then, your lease will expire 30 days after the date your next rent payment is due. If you’re a victim of domestic abuse, Virginia law gives you an escape clause in your lease. You must show certain documentation, such as a protective order and/or proof that the perpetrator has been charged with a crime. In this case, the landlord may decide to sue the perpetrator for the unpaid rent. 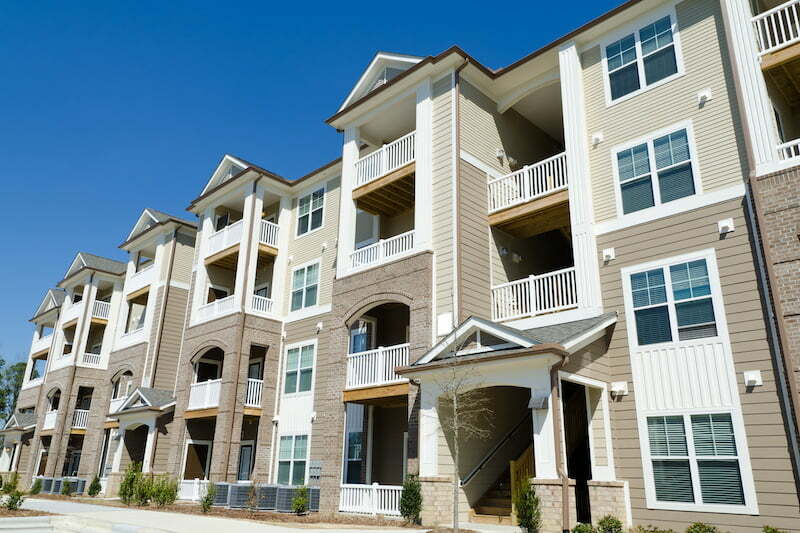 According to Virginia law, landlords are obligated to keep their rental units up to code. 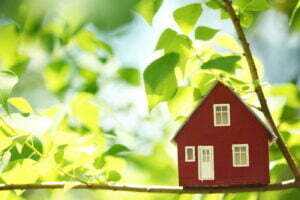 That means that a landlord must make sure that the apartment is safe to live in. For example, the smoke detectors must be working, electrical problems should fixed right away, locks on windows and doors must be secure, and mold and pests should be under control. Under Virginia law, the burden to break your lease for poor living conditions is very high. The unsafe conditions must be such that would lead a court to determine you have been “constructively evicted” – in other words, it’s so bad that you basically can’t live in the home or apartment. If you believe that your apartment is unsafe or uninhabitable, you should first consult with a lawyer to determine if you qualify. Even if you do, you will have to follow the proper procedures before moving forward. For example, the first thing you’ll have to do is notify your landlord of the problem(s) in writing and give them a reasonable amount of time to fix it. “Reasonable time” is a requirement that depends on the situation. If it’s an emergency, such as a lack of heat or water, the landlord must fix it immediately. For other repairs, you can state a reasonable time frame to fix it in your letter. If you follow these procedures and your landlord still doesn’t act, it’s legal to break your lease so you can move. You must give them 30 days’ notice of your intent to vacate in writing. Even if they own the property, your landlord doesn’t have the right to enter your apartment whenever they want. Unless it’s an emergency or you have scheduled maintenance, your landlord must give you at least 24 hours’ notice before entering the rental unit. If your landlord repeatedly violates your privacy by entering your unit, you can break your lease without penalty. However, it’s always best to consult with a lawyer before doing so. Since these cases are so case-specific, you’ll want to make sure you do everything correctly the first time. 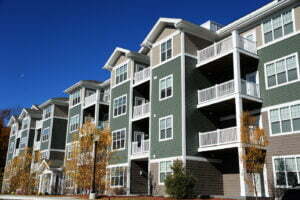 The standard for terminating your lease on these grounds is essentially the same as above. You must be able to show that your landlord’s conduct has effectively rendered the apartment or home unlivable, meaning he or she has “constructively evicted” you. That means you’re out of the apartment through no fault of your own, and are therefore not responsible for any more rent. What if I Still Need to Break the Lease? 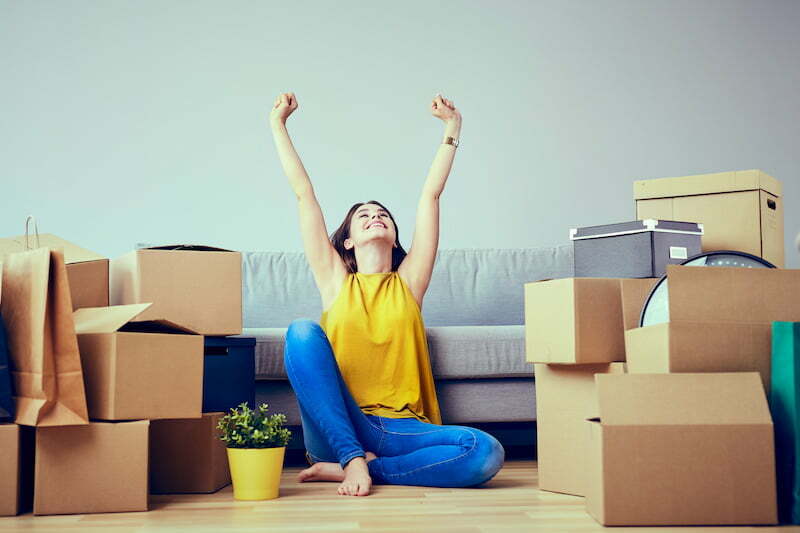 If you don’t meet any of the requirements above, but you leave before your lease is over, you’re legally responsible for paying the rent for the months that remain on your lease. The only way to avoid paying that rent is to find someone else to rent your apartment. However, under Virginia law, a landlord also has obligations in this situation. They must make “reasonable efforts” to rent any available units, and can’t just sit and wait for a lease to run out while continuing to charge you. If a landlord is able to re-rent your unit, you will only be on the hook for the money they lost as a direct result of the broken lease. A lease is a legal contract between a landlord and a tenant. If you want to move out before your lease is up, you’re breaking your lease. There are some circumstances where you can legally break your lease without paying any damages, such as military deployment or unsafe conditions in the rental unit. Otherwise, if you break your lease, you’ll be responsible to pay the rent for the remainder of the lease, unless your landlord can rent it to someone else. Keep communication going, put everything in writing and keep good records. Hopefully you, your lawyer, and your landlord can work things out to everyone’s satisfaction. Can My Landlord Evict Me Without Proper Notice in Virginia?